Perfect nature/sports lens for Nikon full frame and APS-C cameras. 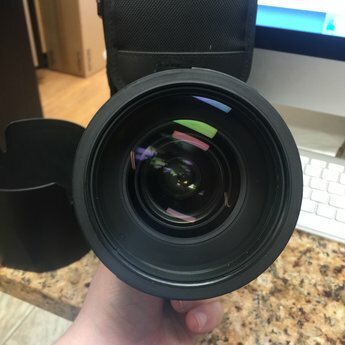 Excellent condition lens, slight crack in lens hood (black tape over crack) but it works flawlessly. Glass is clean. 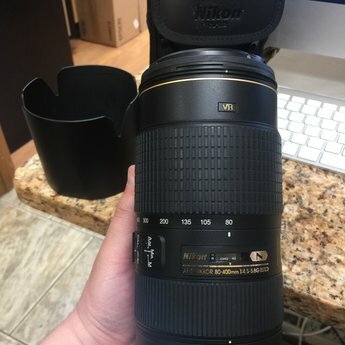 Comes with front and rear caps, nikon lens hood, and nikon lens case.